If I had a choice of Florida towns in which to live, my first choice would be Sarasota. 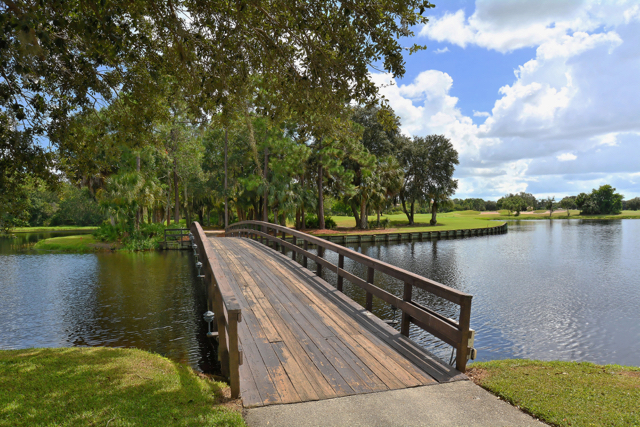 It has a lively downtown area, some of the finest beaches in America nearby, is not far from major league sports teams and provides a variety of excellent golf courses for year-round play. The house is fully ready to welcome its new owners, with a 50-inch built in television and sound system with ceiling speakers in the spacious yet comfortable Great Room; and a gas heated swimming pool and natural gas 3 burner Weber Grill are all set for workouts and cookouts. Noted architect Ron Garl designed the 27-hole University Park golf course. For those looking to supplement their golf play, University Park offers 11 lighted Har-Tru tennis courts and a fully equipped and modern fitness center. We understand the food in the clubhouse is pretty darn good too. 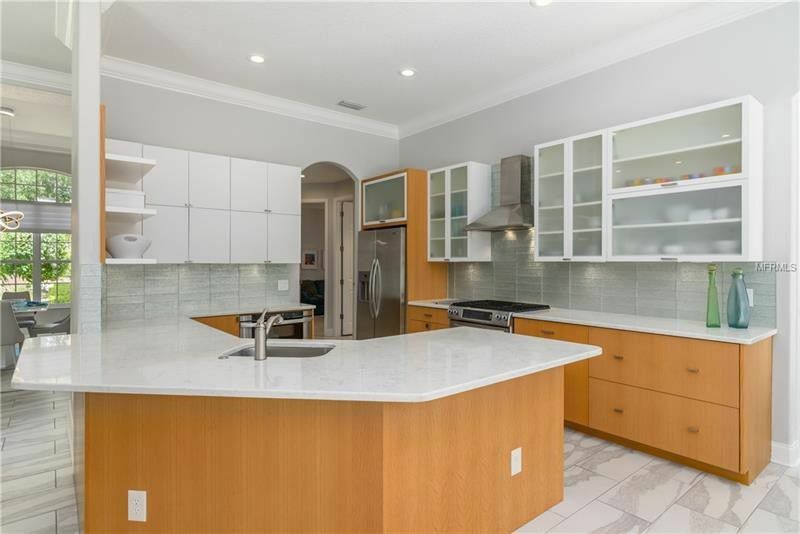 The house in University Park is listed at $610,000. A special section of the Wall Street Journal on Monday has me thinking about assumptions I made about my retirement just a few years before I actually retired. The "Journal Report on Wealth Management" contains an article about “testing” your financial life; the article runs through five contrary scenarios – e.g. “Spending on the Usual vs. New Experiences” -- making the good point that sometimes what you assume is not related to what you will really want in retirement. Suffice to say that if you are in retirement or even pre-retirement mode, you might want to test your assumptions about your future interests by simulating two opposite scenarios. Here’s two personal examples of how I might have benefited by testing my own assumptions back in 2000: 1) That I would play golf at least four times a week in retirement and 2) That my wife and I would use our vacation condo at least four months per year. The two scenarios are inextricably tied. My wild miscalculation turned out to be expensive. Eighteen years ago, my wife and I decided to purchase a condo in Pawleys Island, SC, and took the developer up on an offer to pay for half the initiation fee for golf membership. That “saved” us $7,500. I figured at the time we would spend a few months at Pawleys Plantation and I would play golf there four times a week. As it turned out, we have spent an average 10 weeks per year in our condo, and I have played at most two rounds per week, more often than not just one. Dues have ranged from $200 per month to $275 over our 18-year ownership. Quick back-of-the-napkin math indicates I played 15 rounds per year at a cost of more than $2,500, or $167 per round. I would have been better off not joining and paying the going rate to play, which averages less than $100 throughout the year. I have the usual excuses about my miscalculation. Our home in Connecticut required more attention, our kids were not quite out of the nest yet (they are now), doctor's appointments and even a dog who was medically challenged. Life has a tendency to intrude on the best laid plans. I never tire of playing the Pawleys Plantation golf course, a terrific Jack Nicklaus layout. But our condo is within 10 minutes of a dozen other excellent courses and within an hour of nearly 100 others. If I had turned down the developer’s offer of membership and, instead, tested my assumption that I would play dozens of rounds each year at Pawleys Plantation, I could have saved myself a lot of money over the years and enjoyed many more of the golf courses in the Myrtle Beach area. 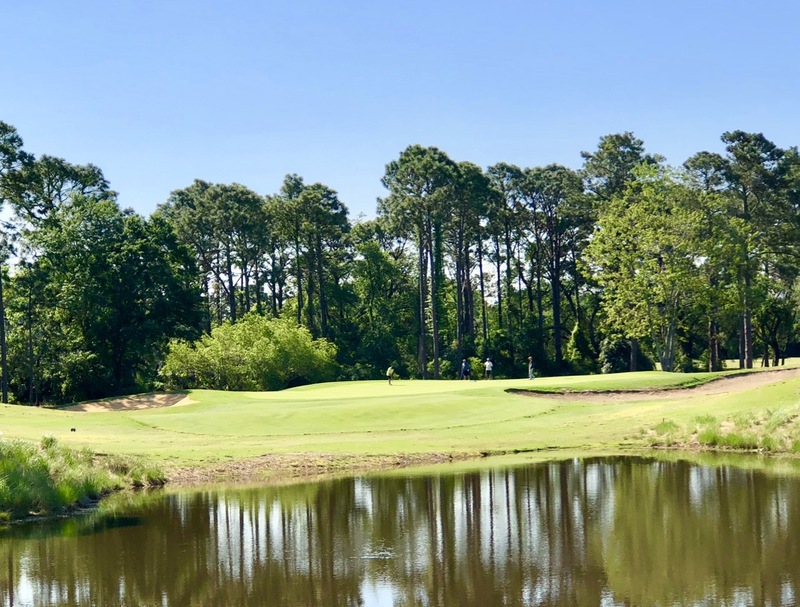 As it turns out, I would have saved on initiation fee too if I had waited; last year, the semi-private Pawleys Plantation reduced its overall initiation fee to $2,500, a bargain for those who can play a couple of rounds per week there throughout the year. In short, don’t assume you will play as much golf in retirement as you think you will, and if you buy a vacation home, don’t think you will spend as much time there as you plan. Figure out a way to test your assumptions to make sure that real life doesn’t intrude on your dream life or, if it does, that you won’t pay too dearly for the lesson. Residents of the more than 1,100 homes in The Fairways in Lakewood, NJ, had every reason to believe they were buying into a golf community in perpetuity when they began buying lots and homes there in the late 1990s. 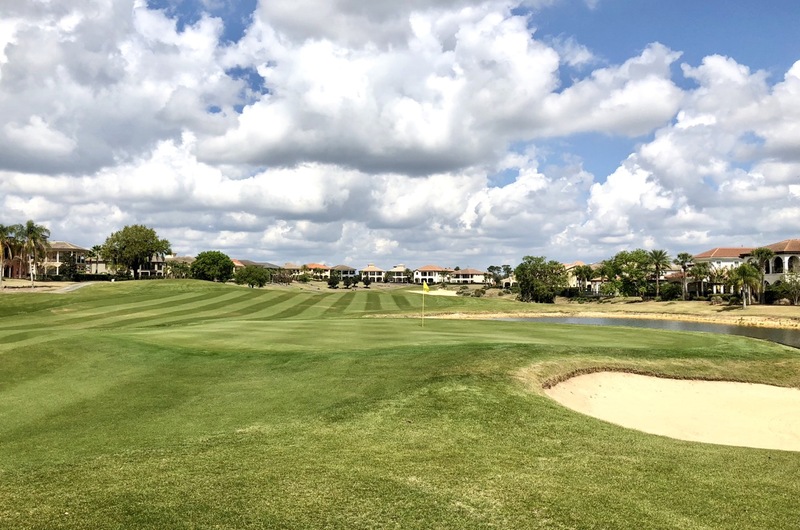 In marketing, sales representations and more formal declarations, The Fairways met the strict definition of a golf community, with the 27-hole Eagle Ridge course at its heart. 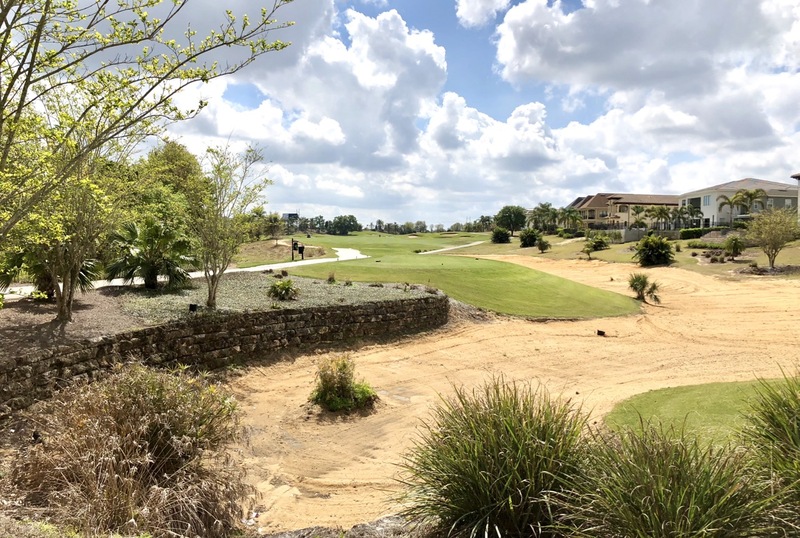 And since 50% of the community’s total property was, by municipal ordinance, designated open and green, there was little reason to think that the Kokes family, which developed The Fairways, would or could repurpose the golf course. But last year the Kokes family sold the course to another firm clearly not interested in maintaining a golf course. 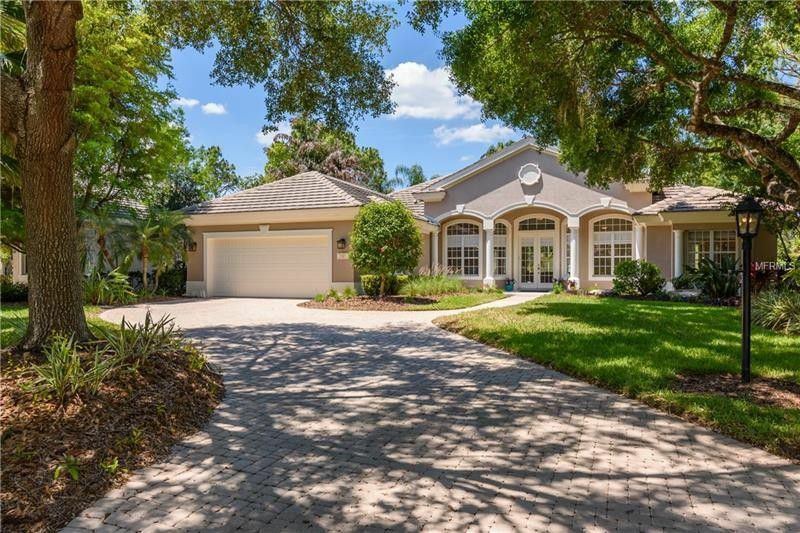 As has happened in so many communities across the nation, new owners GDMS holdings had a more profitable plan in mind –- to turn the fairways and greens into home sites and, eventually, homes. 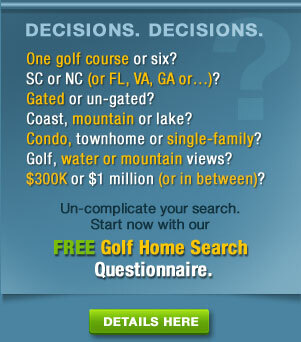 According to a story at app.com, a USA Today online magazine, GDMS has proposed an additional 1,000 homes to be built on the golf course. A lawsuit with many of The Fairways’ residents as plaintiffs has been filed against the new owners and the old ones, and although the state’s EPA regulators have given the green light for construction, local planning officials have not rendered any decision. Hearings and deliberations are likely to drag on for months, with plenty of noise from The Fairways sexa- and septagenarians. Retired persons have plenty of time on their hands. See the app.com article here. A lawsuit with many of The Fairways’ residents as plaintiffs has been filed against the new owners and the old ones, and although the state’s EPA regulators have given the green light for construction, local planning officials have not rendered any decision. Hearings and deliberations are likely to drag on for months, with plenty of noise from The Fairways sexa- and septa-genarians. When we think of the typical migrant to the Southeast states, especially the Carolinas, the tendency is to envision a shivering Yankee fed up with New England winters and eager for essentially one year-round wardrobe. Well, think again. It turns out that the majority of those moving to the Carolinas do so from right next door. Until a few years ago, Northerners moving south had the luxury of low housing prices, as well as an overall lower cost of living than they were used to – in some cases much lower. But the heavy influx into the Southeastern states is starting to put pressure on prices, and it is only a matter of time before the increases in population start to put stress on the provision of services at the state and local levels. And that can only mean an increase in taxes, as well as some of the other realities of life in the urban and suburban North, such as traffic, pollution and the other issues we associate with dense population. Those of us in our retirement years still have a decade or two to enjoy the comparably low costs of living in the South. But our children and their children may live a different reality in their own retirement years. Thanks, as always, to our faithful data hound, Keith Spivey, for sending us the UNC study. In an area loaded with golf courses, only one can be the oldest…and the most historic. 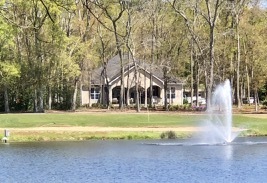 On the Grand Strand of Myrtle Beach, Pine Lakes International, otherwise known as “The Granddaddy,” holds both distinctions. Opened in 1927 as the Ocean Forest Club, the course was designed by a Scotsman, Robert White, who was the first president of the PGA and co-founder of the top professional golf architects association. The club’s debut presaged the eventual rise of the most concentrated golf market on the east coast, with more than 100 courses today within a 60-mile radius even after 25 went out of business before and during the recession. The clubhouse behind the 18th green at Pine Lakes was the site of the creation of Sports Illustrated magazine, 65 years ago. 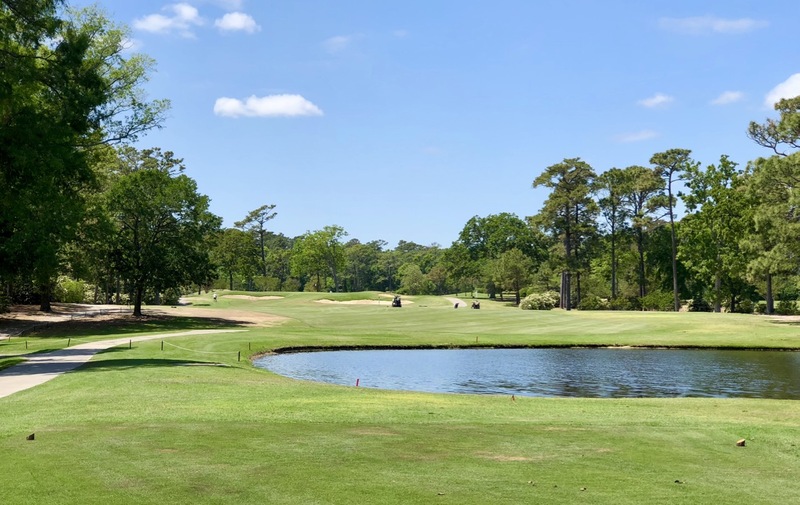 Pine Lakes holds one other historic distinction among golf courses; it is the birthplace of Sports Illustrated magazine, which will celebrate its 65th birthday this August. Henry Luce, the publishing visionary who founded Time Inc., was not a sports fan but he understood America’s growing obsession with sporting events. He ordered more than 60 of his writers and editors to Pine Lakes in 1954 to hash out the details for what would become the most important U.S. sports magazine in history. A plaque outside the clubhouse commemorates the occasion. The year 1927 was smack in the heart of the Scottish influence on American course design and a time when Donald Ross did much of his U.S. work. In Robert White’s design, assuming the redo of the course was faithful, you see some of the classic Ross-type touches that put more emphasis on accuracy than on length. 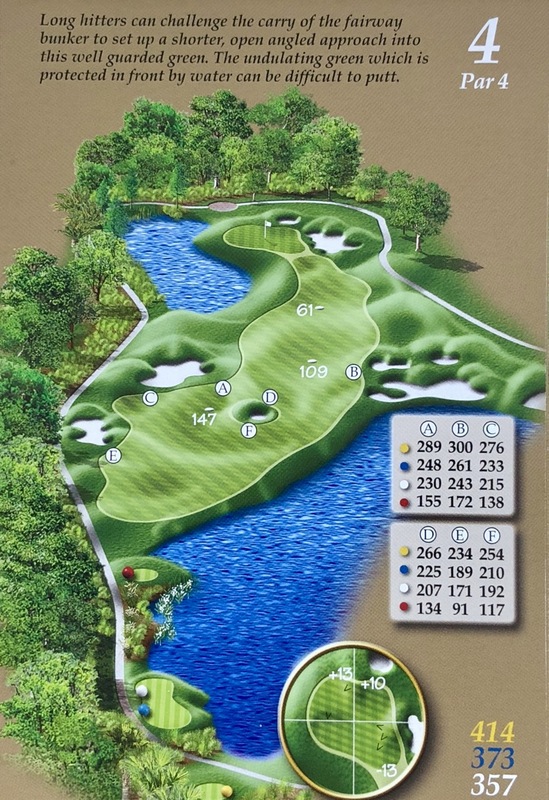 Although a course whose name contains “Lakes” must have a good number of water hazards, these are rarely an issue off the tee box but rather on approach shots to par 3s and par 4s where they guard the sides of greens, but not too close to be overly intimidating. Many more modern designs make sure that if water encroaches on fairways, strategically placed bunkers will keep errant drives from finding watery graves. Not at Pine Lakes, where if you flaunt the generously wide fairways, prepare to suffer the consequences. All the par 3s at Pine Lake feature water, although on #8 (not shown) it is hidden beyond the green. I played Pine Lakes for the first time in 1969 as a 20 year old, and one year shy of 50 years later, I returned for another go at The Granddaddy last week. All I recall of that late 1960s round was that the holes were more tree-lined and seemed tighter than the other 18 golf courses in the Myrtle Beach area at the time. On my recent revisit, things had opened up somewhat after the renovation and implied that many dozens of trees had been removed for better air circulation to help, especially, promote the quality of the greens. The turf on the greens seemed fine, although in mid spring, with warm nights promoting grass growth, there is little excuse not to cut the greens a little lower than they were. Sadly, that was not the biggest issue as Pine Lakes’ receptive greens were pockmarked with divots, dozens of them per putting surface. I fixed an average of two or three directly in my line on each hole and a couple of extras along the way. As I remarked to my playing partners, a course with players who don’t fix their ball marks might consider hiring a few local high school golfers to fix ball marks in exchange for free rounds. The ball mark issue was pretty much the only flaw in an otherwise fun round on The Granddaddy. Though in evidence, as it befits the "Lakes" of the golf course's name, most water is easily circumvented at Pine Lakes. My wife and I are in the middle of our first cruise, and I apologize for the recent silence in this spot. We are on the Celebrity Equinox out of Miami and currently docked in New Orleans. This is the line’s New Orleans Jazz Festival cruise, but the lineup at the festival is underwhelming, and therefore we may opt to do the things that people do in New Orleans –- eat in the city's famed restaurants and catch some great music in the local clubs. Speaking of clubs, my golf clubs are back in Florida at my son’s house in Vero Beach awaiting my return. 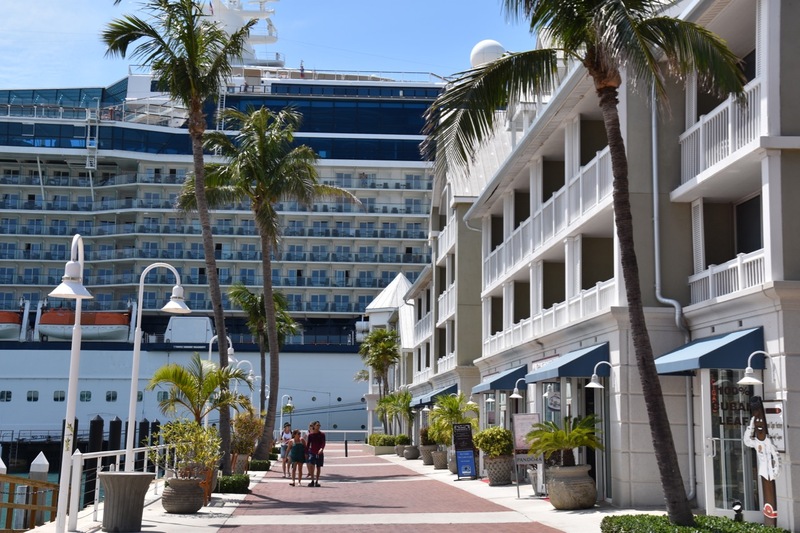 There is not even a tee and net on the Equinox, although I noted in the daily update newsletter a putting contest on the lawn that sits atop the top outer deck at the front of the 15-story ship. Despite no access to golf, I am having a relaxing time on this initial cruise; the service is terrific, the food is always good enough and sometimes excellent, and the deck outside our stateroom is an excellent place to contemplate life – as well as the brand new set of irons waiting for me back in Vero Beach, a 70th birthday gift from Mrs. G.
The Celebrity Equinox holds 3,000 passengers, but we have had no problem with wait times for meals and drinks, both of which are plentiful. I have finally come to my senses and ordered irons with graphite shafts. Kris, the club fitter at Moon Golf in Vero Beach, had me bang balls into a simulator screen with my own steel-shafted clubs about 30 times before grabbing a few different heads of irons and matching them to composite shafts that seemed best for my swing speed, which is best described as old-man inconsistent. After testing Ping, Cobra, Titleist and Taylor Made irons, the winners were Callaway Rogue irons, numbers 6 through sand wedge. I will match them with an XXIO #5 hybrid and, at least for a few weeks, a Titleist #3 hybrid that I have pretty much beaten into submission over the last six years. The shaft on that club is considerably stiffer, although still nominally “regular,” than the shafts on the new Rogues. But I expect to get a new #3 hybrid soon. There is nothing like a new set of golf clubs to make you believe a lower handicap is a few rounds away, and nothing like a cruise to make you put aside golf for a couple of weeks and, yet, anticipate with great zeal that next round. My own two eyes and ears corroborate what a recent analysis by the Joint Center for Housing Studies at Harvard University indicates; that after decades of declining interstate migration rates in the U.S., millennials and baby boomer relocation from one state to another have increased since the Great Recession. I write this from Pawleys Island, SC, where I am staying in a vacation home I have owned since 2000. Our condo was new at the time, and for the ensuing few years, developers and individual lot owners built new homes at a very modest rate. New construction and most resale activity dried up just before the Great Recession of 2009 and for the following five years. But now, I am hearing from local Realtors that inventories are low here at Pawleys Plantation and in the wider area, and as I make my way around the Jack Nicklaus golf course, I see at least a half dozen homes under construction. 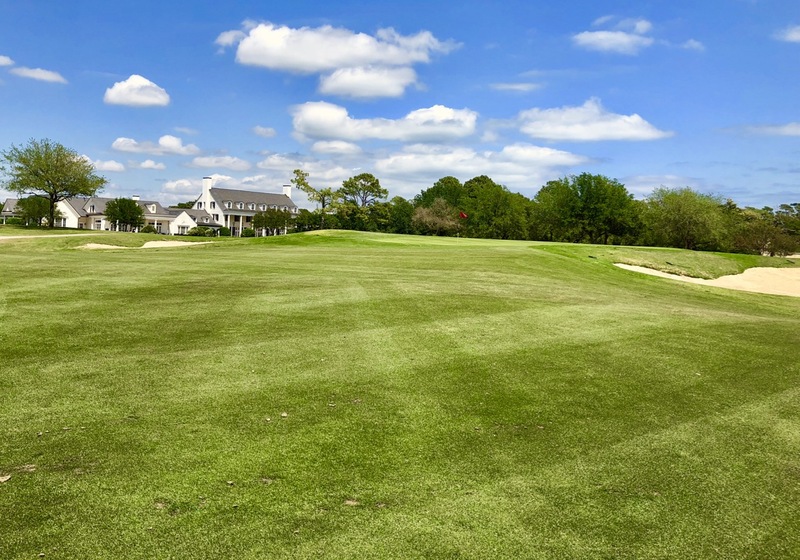 Recently, a local developer bought up the only multi-lot tract of land in Pawleys Plantation and is building a group of about 30 homes beside the 18th fairway, a short walk to the clubhouse and first tee. A couple of them sold in the first week they were offered. The United Van Lines Migration map for 2017. For more, click here. 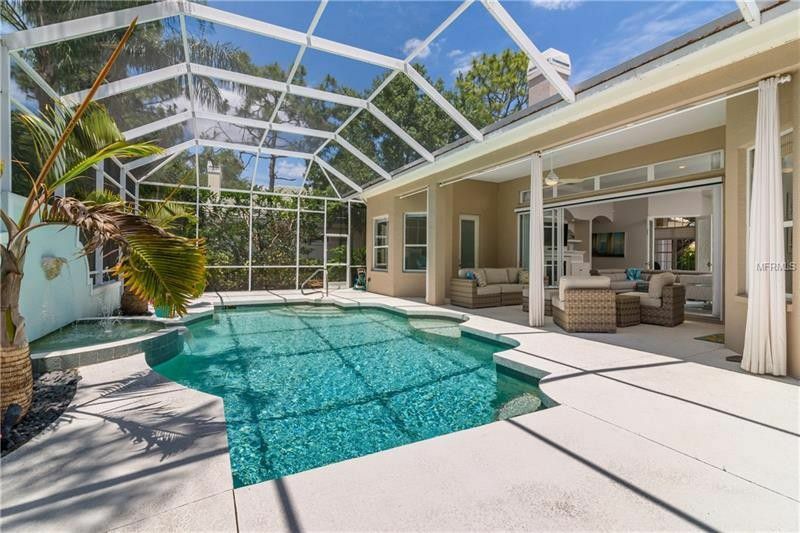 I am hearing similar stories from real estate professionals I work with across the Southeast and, indeed, I have seen an uptick in recent months in the number of baby boomers asking me for assistance in their searches for golf-oriented homes. All of that confirms the Harvard organization’s data that, among other things, indicates what most of us know intuitively, that folks are moving from North to South to escape the cold winters and the comparatively higher cost of living. Other analyses confirm the data. One of our favorites is the annual United Van Lines Migration tudy that charts actual movements from one state to another, which shows significant movement from the Midwest and Northeast to the Southeast and selected states outside the region (Vermont, among others in the Pacific Northwest). If you have been considering a move to the Southeast, especially the Carolinas, Georgia and Florida, waiting much longer could become expensive. Even if you are not ready to take the plunge on a single-family home, the purchase of a vacation home now could put you in line for some appreciation that will set the stage for an upgrade later on. Of course, national economic factors could change things but, as it looks right now, the time may be right for a purchase. 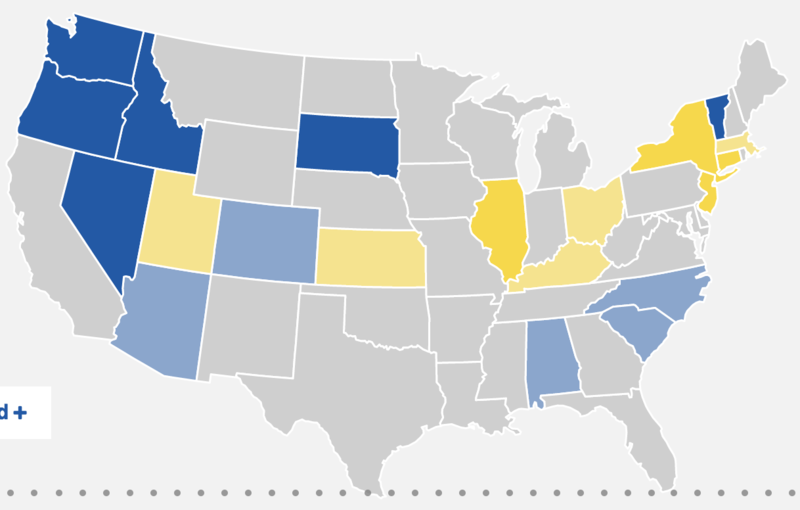 Thanks to our friend Keith Spivey for alerting us to the Joint Center report. The model home of 30 new ones to be built along the 18th fairway at Pawleys Plantation in Pawleys Island, SC. The sign that greets golfers at the back edge of the 1st tee at Pawleys Plantation in Pawleys Island, SC, does not bear a skull and crossbones. Nevertheless, it quietly screams, “Ignore the distances and play the tee boxes appropriate to your true handicap.” But even that cautionary sign underplays the difficulty of the golf course, especially for those of us who no longer drive the ball much more ten 200 yards off the tee. Up until I reached the age of about 60, I played the blue tees at Pawleys, at a total distance of 6,549 yards. I carried about a 10 handicap and, according to the course rating of 73.7 from the “Heron” tees, as they are called, I should have threatened a score of 80 or less nearly half the time. I didn’t; indeed, I hardly shot below 80 10% of the rounds I played. When I became Medicare eligible, I gave up my false notions of masculinity and moved to the white tees, with a total yardage of 6,184. The length of my best drives had dropped to around 220 yards, making the approaches to many of the greens when I played the Heron tees a choice between 3 hybrid and 3 wood. That was not much fun. When you look at the scorecard, you understand that a 10-handicap golfer might also be biting off more than he can chew from the white tees; the rating is a solid 72.0 but the Slope is 139 which, in practical terms, means the golfer will pay dearly for any balls hit off line. The sign at the first tee at Pawleys Plantation Golf Club implies that choosing the wrong tees could make for a miserable day of golf. 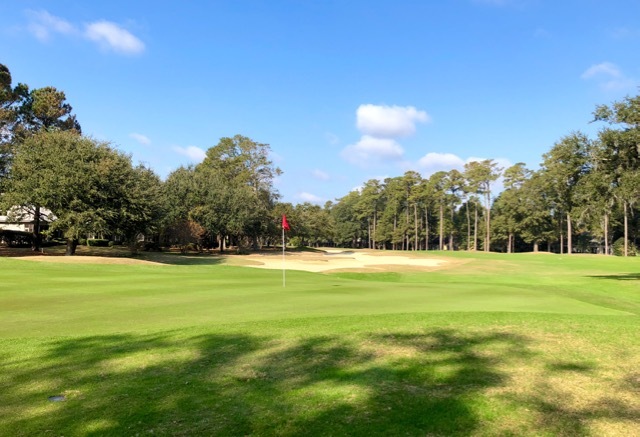 But Pawleys is a course where length off the tee is important, and an aging golfer who carries a low double-digit handicap but can't drive a ball much more than 200 yards will find the forced carries to many greens daunting. My advice, based on experience: Move up one tee box. As I approach my 70th birthday in a couple of weeks, I’ve decided to move up to the “Senior” tees at 5,560 yards, a decision that was the toughest of all for me since some of these “yellow” tee boxes are set just behind the Ladies tees. (I hope that doesn’t sound chauvinist; I don’t mean it to.) The decision was hastened by the need to get in some practice rounds from the yellow tee boxes for the upcoming club senior championship, which I am playing for the first time. Still, the total distance from the yellows is longer than the card indicates because of the forced carries over water and bunkers on this particular Jack Nicklaus golf course. 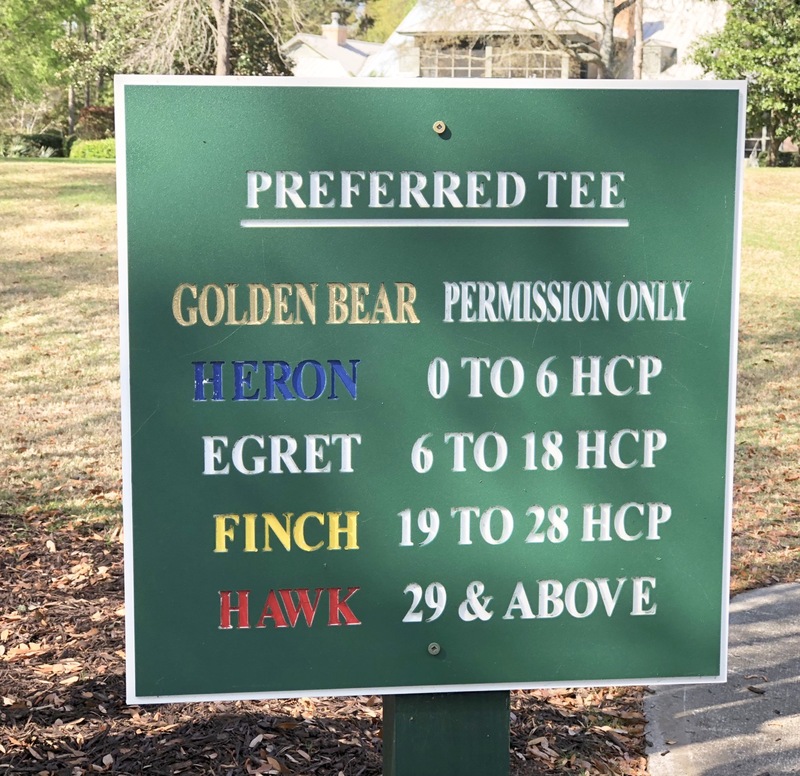 As you will note from the photo, Pawleys Plantation recommends a handicap from 19 to 28 for the yellow, or “Finch” tees. That is way off the mark for aging golfers who cannot hit the ball as far as they once did. Those “Senior” tee boxes carry a rating of just 69.2 but a slope of 132, still significantly higher than many of the public and muni courses many of us play regularly. The layout from up closer also adds some idiosyncrasies like big trees in the line of your drives that don’t come into play from the tees farther back and have forced me to keep driver in my bag on some 350 to 360 yard holes. And the shorter distances still do not eliminate the need for forced carries over water and sand –- in some cases, both –- to reach the putting surfaces on many of the Nicklaus holes. In effect, a few of the holes from the yellow tees carry more risk than do those from the white tees. I know that from the experience of just a few rounds; from the senior tees, I haven’t broken 85 yet, still carrying my 10-handicap. But I have improved each round, and I am salivating at the prospect of having a really good round on a tough course from just 5,500 yards. And that will keep me coming back for more. Note: Our friend Brad Chambers, at ShootingYourAge.com, started a similar discussion recently about when to move to the senior tees. Check it out by clicking here. Whether it starts out that way or not, a golf vacation can end up with the purchase of a home in a golf community -- maybe not right away, maybe not for a few years, but eventually the hook is set. Think about it. When are you more relaxed than on a buddy golf trip, and when are you more aware of your surroundings, especially if you love golf? The golf vacation is a time to dream, not only of a perfectly struck approach shot or a long putt for birdie, but of what life could be like if every day were a golf vacation. The 14th hole on the Nicklaus Course at Reunion is a shortish par 4 (372 from men's tees), packed with plenty of hazards. This was brought home to me – literally – a couple of weeks ago while playing my home course, Pawleys Plantation in Pawleys Island, SC. March is the month when the 70-mile-long Grand Strand of Myrtle Beach, of which Pawleys anchors the southern end, plays host to many vacationing Canadians. My two playing partners were teenagers, followed around the tough Jack Nicklaus layouts by their dads. Once the parents knew I lived in the community and knew something about its real estate, the questions came: “How much would a condo like that go for?” “What are Property Owner Association fees like?” “How far are you from the beach?” These are all good questions, the kind a serious prospect would ask, even if a potential purchase were a few years off. I was on a buddy trip of my own a couple of days later, outside Orlando, FL, at the Reunion Resort. Ostensibly, I was there for our annual fantasy baseball league draft with four other participants, one of whom lives in Bonita Springs, FL. I hadn’t seen Stan since the day we were graduated from high school, nearly 52 years ago, and I was pleased to learn he has played lots of golf since. We were half of a foursome at the expansive Orange County National Golf complex north of Orlando, where the PGA Annual Show holds its Demo Day every year; among other highlights, the club has a huge round driving range, big enough to handle drives from one edge of the circle to the other. The rest of our foursome was made up of my son Tim, who writes for Golf Advisor, a division of Golf Channel; and my friend Bill, who is a resident of The Landings in Savannah, GA. It's Florida, after all, and so there must be sand (on the 15th, a reachable par 5). The three of us stayed in a beautiful house that featured five bedrooms, with an en suite bathroom for each. 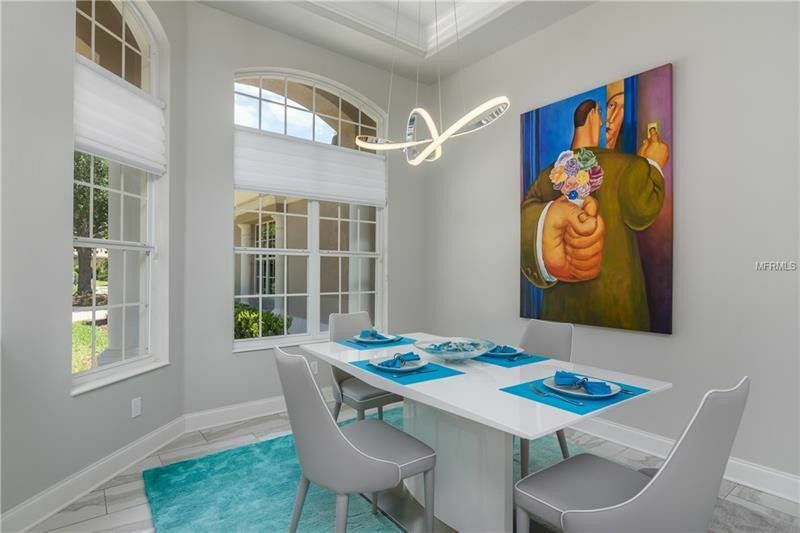 The living space was overly generous and included a wonderful eat-in kitchen (with built-in espresso unit, cool), a wet bar area, large dining room, a great room with large screen TV and a view of the Tom Watson course at Reunion just past the pool behind the house. I was told the house rents for around $500 per night which, on the face of it, seems expensive, but if it is being split four ways, it comes out to less than a Holiday Inn Express for each member of the foursome. Trust me, it is much more comfortable –- and a lot closer to some outstanding golf -– than most Holiday Inns. And you can cook your own meals and store as much beer as you need for the week. Here is a link to the house we stayed in: Click here. It is a beauty, but there are plenty of others you can tour during your buddy trip.